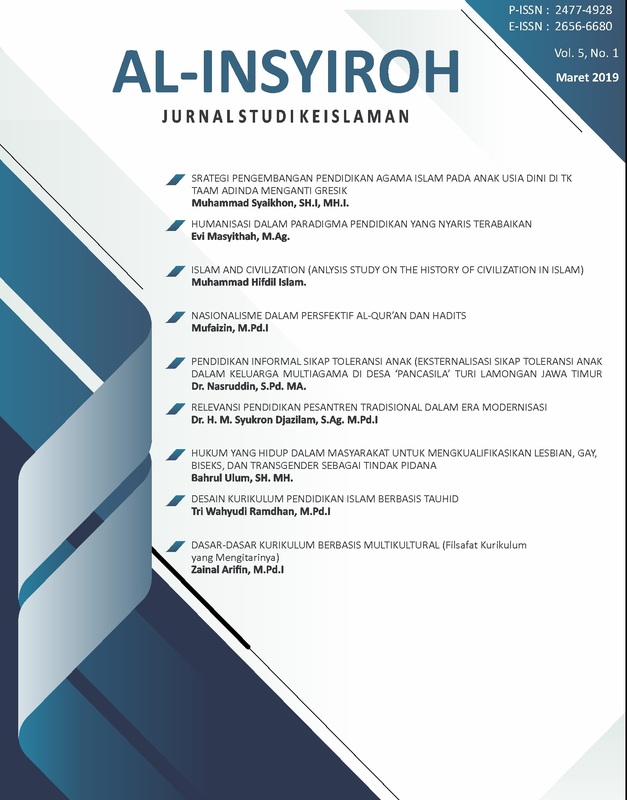 this journal is published by Institute for Research and Community Service (LP3M) Islamic College Darul Hikmah Bangkalan Madura. Journal published twice a year, every March and September. This journal contains conceptual articles and research result report about Islamic Studies, economic and education.